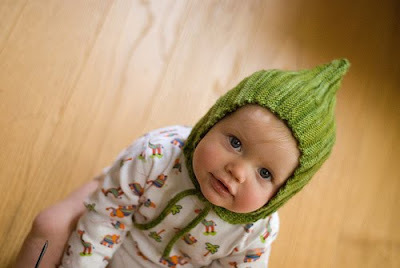 Time to knit this hat! 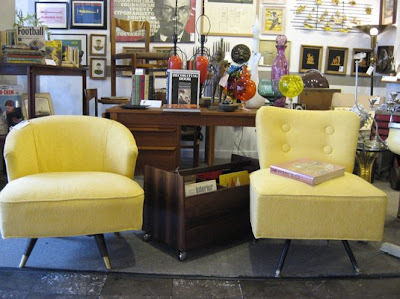 These two chairs that are just waiting for me (if I won the lottery) in a shop in SF! 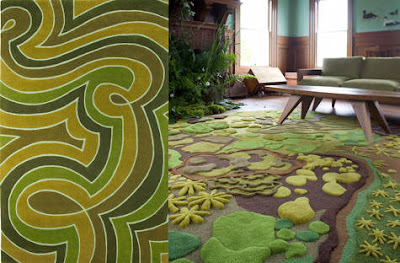 Just went to the Angela Adams website and fell in love with every rug I looked at! Why can't I have a couple grand laying around to buy these rugs!I also love the hat and chairs! So cute! Rugs are definitely one of those things I will never have the extra cash to splurge on. As long as LuLu is alive I will never be spending any money on rugs (just carpet cleaning).